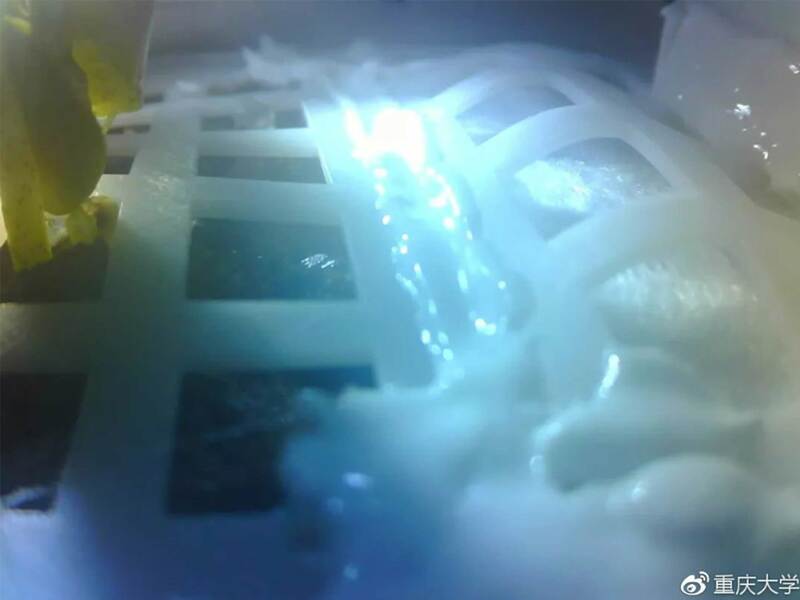 China’s Chang’e-4 probe landed on the dark side of the Moon on January 3rd and began a biology experiment that aimed grow plants on the lunar surface. 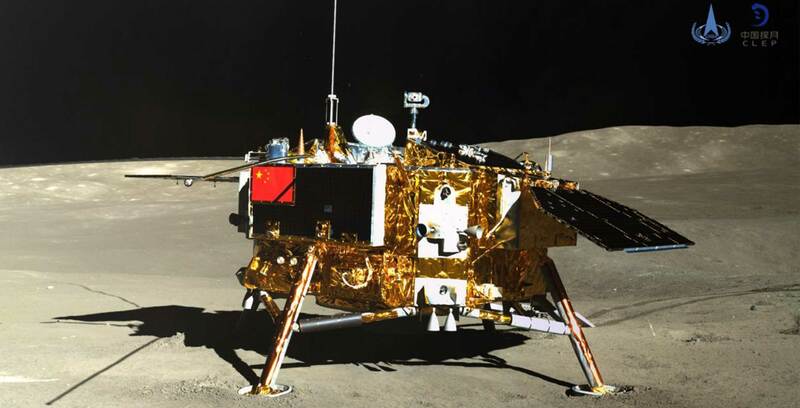 The Chang’e-4 probe is two parts that are both a lunar rover and lander. The later is carrying a handful of experiments to conduct on the Moon, according to The Verge. The cotton research takes place inside of a 6.6lb canister that’s loaded with four seeds to plant on the Moon. The seeds are for rapeseed, potato, Arabidopsis and cotton. Alongside the seeds are yeast, soil, water and fruit fly eggs to create a miniature ecosystem. A team of researchers at Chongqing University in southwest China designed the experiment, reports the GBTimes. On January 3rd, after the lander touched down on the Moon’s surface, it began this particular experiment. China shared the picture of the cotton growing with the world on January 7th. The image is of the small ecosystem and the cotton growing. It doesn’t seem like the other plants are sprouting yet. China also has a recreation of the ecosystem on Earth as a control subject, allowing the experiment to be compared with how it would perform in a standard environment. The Earth plant has grown considerably more than its lunar counterpart. A photo from the comparison experiment on Earth. The team conducting the research won the rights to do so through a competition that had over 200 student submissions, reports the GBTimes. Astronauts have grown flora on the International Space Station before, but this is the first time that anything has grown while fighting the Moon’s temperature changes and low gravity.